The Hungarian Grand Prix was a tense on-track affair, but in a UK courtroom, far away from the action at the Hungaroring, Force India was in the throes of legal manoeuvring that could make or break the 27-year-old team. Force India was placed into administration on Friday, yet this is only the second worst thing to happen to the team last week. Last Wednesday a creditor petitioned the High Court to wind up the company. Had the push been successful, Force India would’ve been shut down and its assets liquidated to repay its debts, which were reported to be around US$43 million. Two days later, however, driver Sergio Perez, encouraged by “a couple of member of the team”, successfully applied to have Force India placed into administration instead, winning it and its 400-odd employees time to find a buyer. Perez is a creditor by way of unpaid salary, and his bid was seconded by fellow creditors engine supplier Mercedes and major sponsor BWT. At the centre of the story is Vijay Mallya, whose leadership as team principal had Force India leap from effectively last in 2008, his first year in charge after buying minnow Spyker, to lucrative back-to-back fourth-place finishes on the constructors table in 2016 and 2017. Mallya, however, has more recently been embroiled in financial scandal and is fighting an order to extradite him to his native India, where he faces charges of fraud and where banks are chasing around $1.8 billion in loans, though he denies all accusations. Neither he nor Subrata Roy, the Indian businessman with whom Mallya owns 85 per cent of Force India and who is also in serious financial trouble, have been able to support the team in the way they once could, and Force India this year has required temporary financial relief from Formula One. 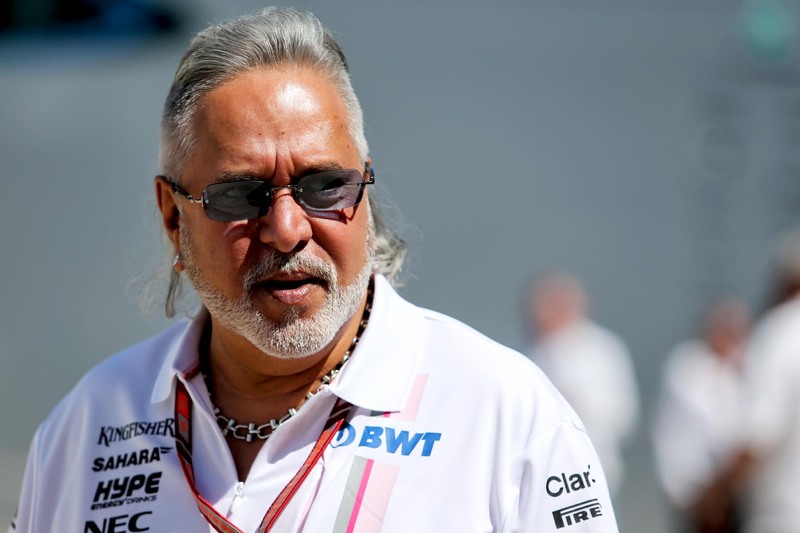 The situation has led to years-long rumours that the team would be sold, but as recently as July Mallya refuted suggestions he was looking to divest. There have been suggestions that Mallya has rebuffed credible offers by expecting too high a price, which has now precipitated administration. It ironically means the man who built the team into a valuable and competitive racing squad is effectively cut out of the negotiations with what Mercedes boss Toto Wolff describes as “many potential buyers with great interest, with deep pockets [and] with an understanding of what kind of spending levels are needed in order to perform in Formula One,” suggesting rumours of credible bidders were correct. For this reason administration has been painted as a positive occurrence for undoubtedly the best bang-for-buck team on the grid, offering it a path to a brighter future. But things are never so easy in Formula One. Force India is valuable as an F1 team because it has an F1 entry and is entitled to shares of the sport’s significant prize pot. However, according to the commercial deals that bind the sport, prize money is entitled only to the company that signed the contracts — in other words, if Force India is sold, the new organisation would effectively become a new team and therefore would not be entitled to any prize money. This would mean a loss of approximately $100 million over the next two years in base payments, and the team would also not receive its 2017 prize money next season, equating to a possible shortfall of around $140 million. Needless to say the team would be substantially less attractive in this case. Fortunately those same contracts offer a workaround to carry over entitlements to a new company. Unfortunately the workaround requires all teams agreeing to allow it to happen. No fewer than three teams are reportedly withholding support, with Auto Motor und Sport identifying McLaren, Renault and Williams as the culprits. On-track battles in Formula One are uncompromising and off-track politicking is doubly so, but declining to sign a contract that could mean the difference between Force India competing or not — between 400-odd people being employed or not — is disgustingly short sighted. 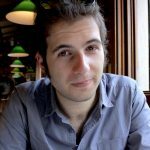 No reason — not to protest power structures in Formula One, as Auto Motor und Sport suggests is Renault’s rationale, nor to simply get one over an independent team doing better than the longstanding Williams and McLaren squads — can be good enough to put at risk a team in a sport already struggling with economic sustainability. For years teams have been called upon to see the bigger picture and act for the betterment of the sport from which they all draw value, and there’s no more important time than now for them to show genuine commitment to a consensus-driven Formula One future. Anything less than unanimous agreement amongst teams to help save Force India would be a shameful indictment on the sport, and those who withhold their support will stand condemned for their selfishness.